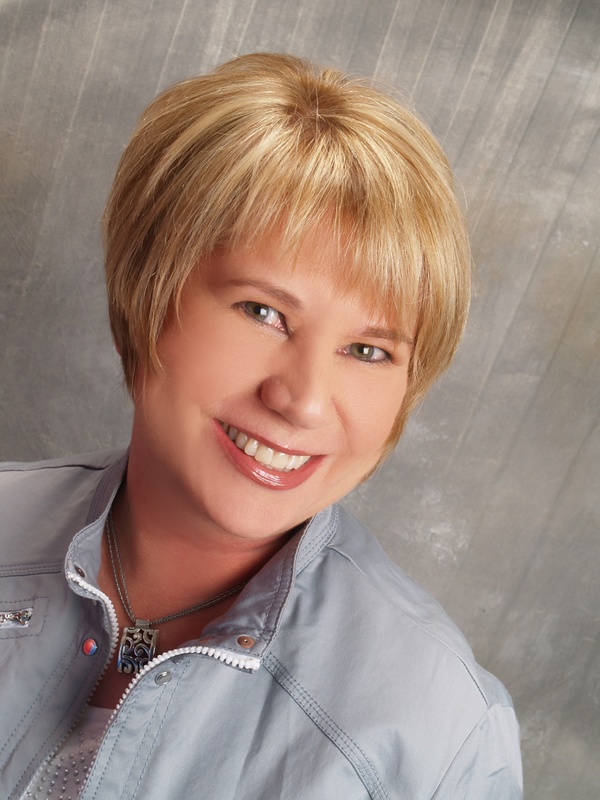 Joan Dickason is a Certified Holistic Health Coach, Corporate Workplace Wellness Master Ambassador, Focus Program Facilitator and motivational speaker who brings experience, empathy, education and engagement to her private and group coaching Â sessionsÂ and workplace wellness programs. Â As a former IT executive on Wall Street, Joan knows firsthand how a stressful personal and professional life can erode your health and sap your energy. Â She founded Crossroads Nutrition, LLC to teach others that you don't need to sacrifice health for wealth, either for yourself, your Â business or your colleagues, especially now that work life balance has become work life integration. Joan has over 35 years experience working with small and large organizations, family owned and Â international corporations in manufacturing, education, technology and finance, where she excelled in team Â building, mentoring, and process development. She holds a Master's Degree in Communications Management, and after graduating from the Institute for Integrative Nutrition, she completed 7 additional courses in all dimensions of health and wellness. Â Joan is a lifelong learner, and is now enrolled in theÂ Â Functional Medicine Coaching Academy, graduating in June 2017. Â She brings years of business training and experience and a passion for wellness into her private coaching and corporate wellness consulting practice. Â Her programs provide support, structure and accountability, focused on small incremental steps towards one's personal wellness vision, building on positive behavior change, which nourish mind, body and spirit.